Nobody can put a cost on the death of a loved one following a fatal car accident. The personal tragedy, pain and suffering is immeasurable. Whilst the law treats the death of a loved one following a fatal car accident as the same as other tragic accidents, fatal car accidents deserve a particular mention here because of the number of deaths on the Road (about 3,000 per year). It is often the case that death by dangerous driving often leave bereaved families let down by the Justice system. With only 60% of drivers being procectued and an average prison sentence of 4 years really is not good enough. With compensation that follows a fatal road accident by dangerous or careless driving, totally inadequate, it is common feeling of injustice for the victim and the family left behind. 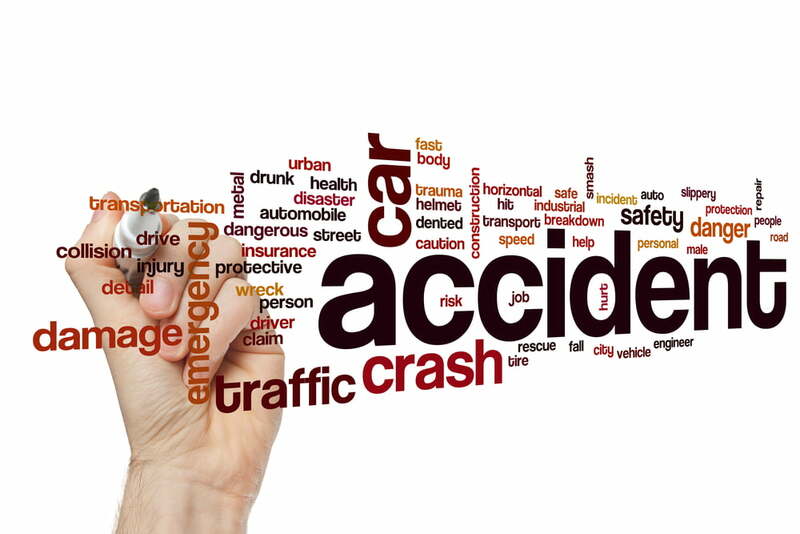 Fatal road accident claims may also arise without any charge of criminal activity on behalf of the driver(s) to blame. This is because to charge a driver with death by careless or dangerous driving requires a higher standard of proof by the police (or Crown Prosecution Service ‘CPS’). The phrase most people would have heard from films is ‘proof beyond reasonable doubt.’ However in a civil claim as opposed to criminal, where compensation is claimed against the driver(s), the standard of proof the fatal accident solicitors need is ‘on a balance of probabilities’ i.e. proof of blame above 50%. Despite the hurdles families have to face when they lose a loved one following a death in a fatal car accident, nevertheless there is an enormous amount of work we can do to help you. From helping with the investigations about the cause of the fatal road accident to dealing with the paper-work and compensation amount we will be here for you every step of the way. 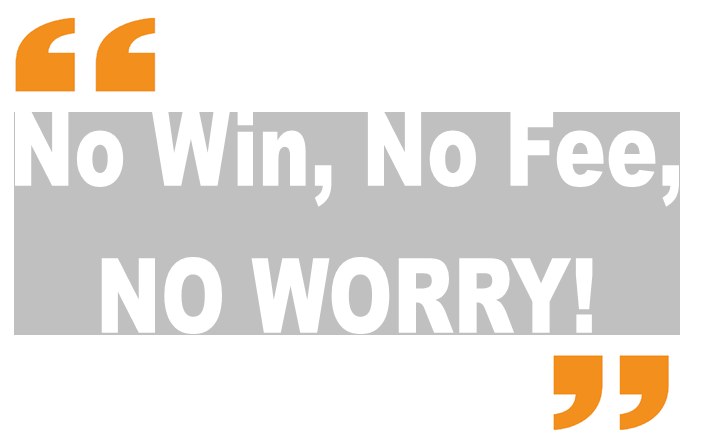 Our NO WIN, NO FEE, SOLICITOR service means that there will be at least one less worry on the families behalf by instructing us the specialist in fatal car accident claims. With fatal car accidents the tragedy is often amplified by the fact that the same members of one family and/or close friends are often occupants in the same car. In a number of cases, several family members are killed. The effects are devastating and even more so if the driver of the same family was at fault. We will be here to support the family get to the truth and guide them through the legal maze and see a sense of justice through the pain and hurt. 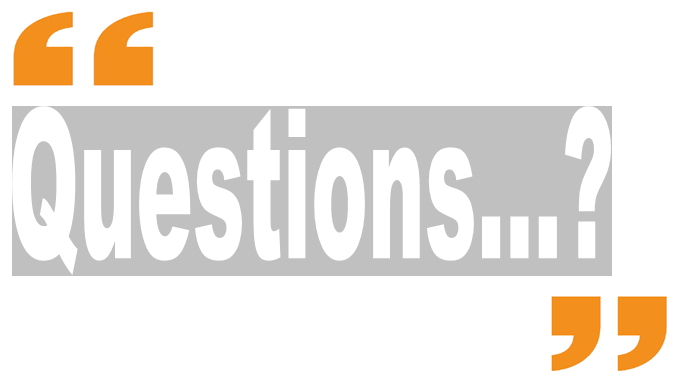 Often a claim out of financial necessity as well as getting to the truth of what happened tends to be the dominant factors when family dependants instruct solicitors. It’s not just about compensation. Our specialist fatal accident team helps the family achieve a sense of justice by taking action against the Defendant to prove fault and to legally represent the family at the inquest to help investigate the cause of death. Family Claims – Passengers in a car will nearly always be entitled to compensation against the driver of the car they are traveling in, the driver of the other car or both. This is because they are innocent victims which sometimes means that they (or their estate) will have to claim against a family member who was at fault when driving the car they were traveling in. However, and in reality it is the insurance company of the driver who will pay the compensation. If the driver does not have any insurance please see below in respect of “MIB” cases. In such tragic cases a claim for compensation must be considered and expert solicitor representation should be sought. Uninsured or Untraced Fatal Car Accident Claims (MIB Claims) – A sizable number of fatal and non-fatal but serious accidents result in a driver being uninsured or failing to stop at the scene of the accident. You should not give up hope in claiming compensation as the Motor Insuers Bureau (“MIB”) was set up to compensate victims/family members of car accidents. Compensation will be payable in the usual way. 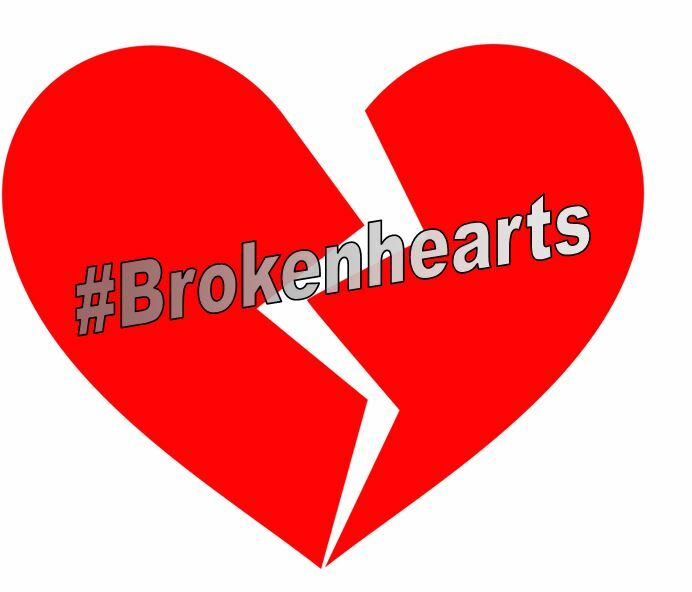 Support our broken hearts campaign to help increase bereavement award compensation. Not everyone connected to the deceased can claim compensation. The law limits the type of people who can claim. The word “family” and “dependants” are used to describe close family ties with the deceased such as children, wife or husband as this group of family members are often the most affected in a fatal accident claim and usually “dependant” upon the deceased. A fatal accident claim on behalf of the deceased can also be made if the deceased would have been able to claim compensation himself/herself at the time of death. The number of fatal road accidents in Britain for 2007, according to the Department of Transport, fell by 7% from 3,172 in 2006 to 2,943. The number of non-fatal serious injuries on the road were 30,720. There were 247,780 road casualties. The number of fatal accidents among car users were 1,431 and non-fatal serious injury accidents 11,536. The number of fatal accidents and non-fatal serious accidents involving children was 3,090, of those 1,899 were pedestrians, 121 children died on the roads. There were 644 pedestrian fatal accidents. Pedal cyclists fatal accidents fell from 146 in 2006 to 136 in 2007, serious non-fatal accidents rose by 6% to 2,428. There were 588 motorcyclists fatally killed, the number of fatal and non-fatal but serious accidents rose on the previous year to to 6,737. All motorcycle accidents was 1% higher at 23,459. The Cost of road accidents is estimated to about £20,000 million in which 95% are of human error. One is seven people fatally killed on the road have a drink-drive element. There are about 31million vehicles on the road. Deaths of the road to car accident for further reading and advice. Further reading: – Fatal Car Accident.